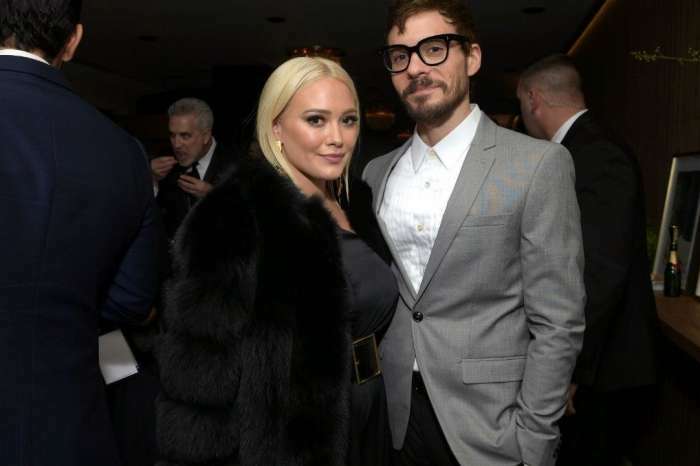 Hilary Duff and her boyfriend Matthew Koma stopped an intruder from breaking into their Beverly Hills home last night. The couple was home at the time to ward off the prowler, without anyone getting hurt. According to TMZ, a would-be robber was lurking around as if he was casing the place for a possible burglary. The couple was in their kitchen when they noticed a stranger walking around in their back-yard at about 8:30 PM. The actress and her music producer man were able to scare away the prowler. It is unclear precisely what they did, but when the police arrived on the scene, the intruder was nowhere to be found. However, it appears that Duff and Koma saved the day because when the police searched the perimeter, they discovered a screen to the house was cut. Cops are still conducting an investigation. Extra officers were deployed to the areas in search of the intruder. Even though the suspect is still at large, law enforcement is confident they will find him. They are also looking into other cases of burgherly in the area. At this time the police do not believe it was a stalker or a direct attack at Duff or Koma but rather a standard break-in attempt. Unfortunately, the Younger star is no stranger to dealing with theft. She and her ex-husband, Mike Comrie, were victims of burglary back in 2017. Thieves were able to gain entry to their home by breaking a door. The house was ransacked until the criminals found valuables worth stealing. For some reason, the home alarm was not triggered. The family was on vacation at the time. 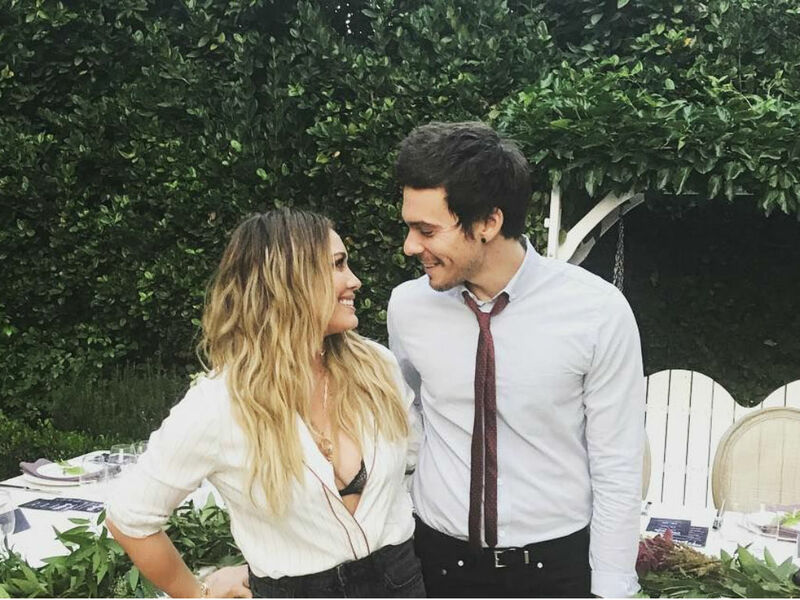 Hilary Duff and Matthew Koma were extremely fortunate last night. They were able to stop an unwanted intruder from entering their home. The couple, their 4-month old daughter Banks and Duff’s 7-year-old son Luca are all just fine, thanks to quick thinking by the former Disney star and her baby daddy, as well as a fast response from the police department. Hopefully, the man will be caught soon, so the family can have some closure and feel safer. It is a terrifying situation for sure. Neither Duff or her baby daddy Koma have released a statement regarding them stopping a thief from breaking into their home. However, the Los Angeles police department did verify the break-in attempt with TMZ.